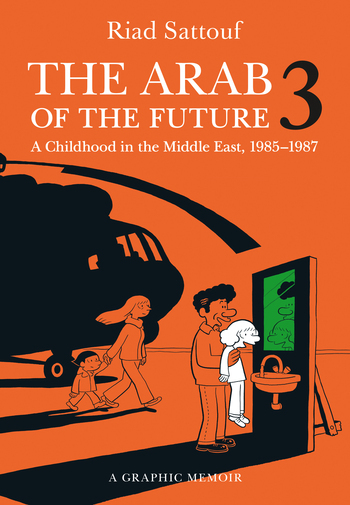 "God bless whatever Proustian madeleine spurred Riad Sattouf to put pen to paper for his The Arab of the Future series. 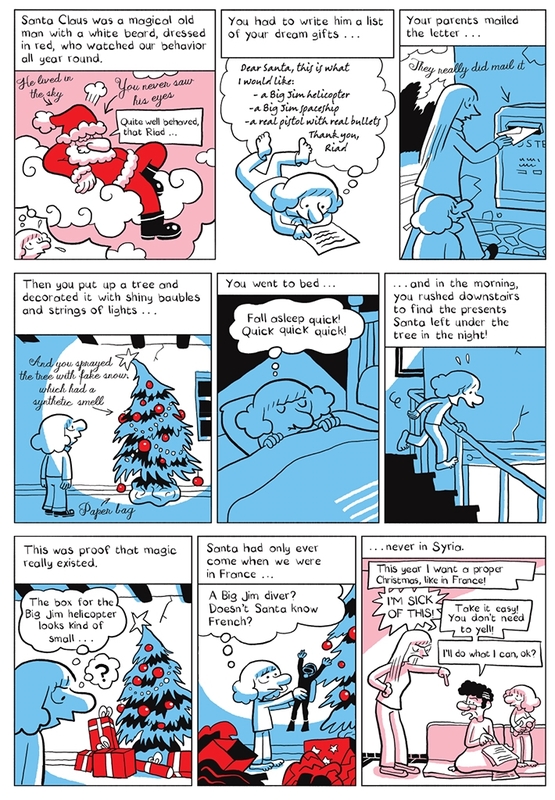 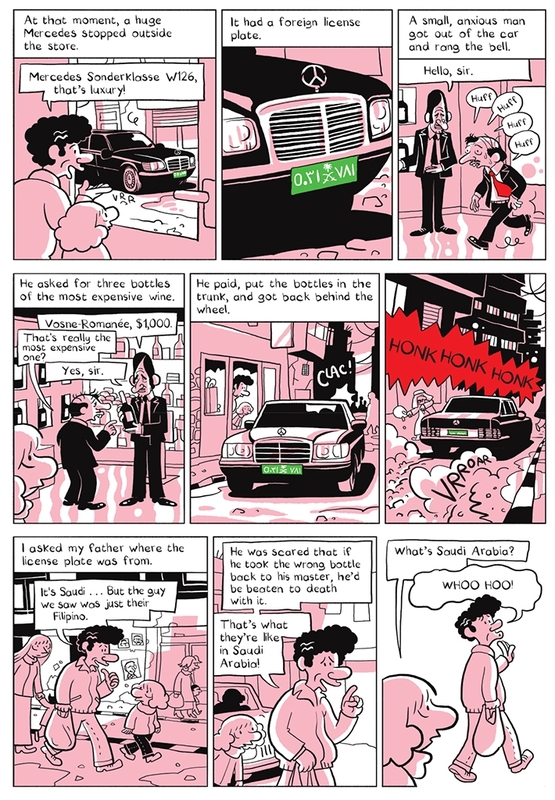 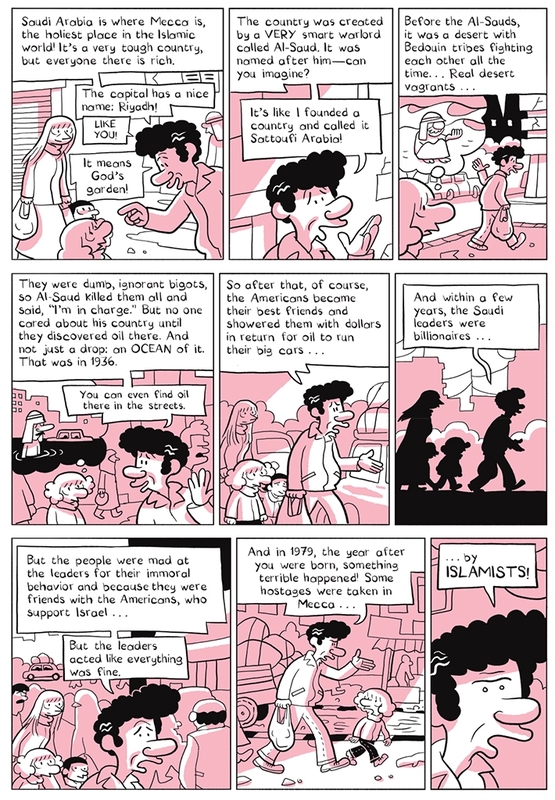 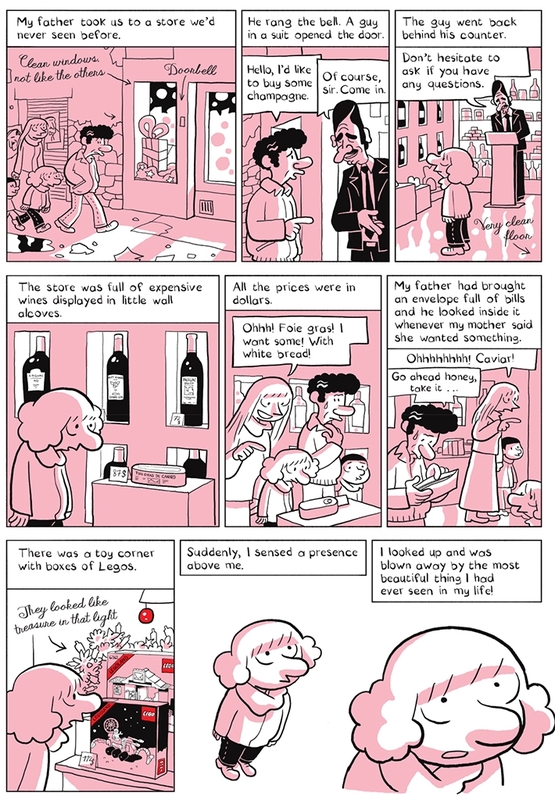 Over the past three years, the Franco-Arab cartoonist has been producing a truly fantastic serialized graphic memoir about his boyhood in France and the Middle East." 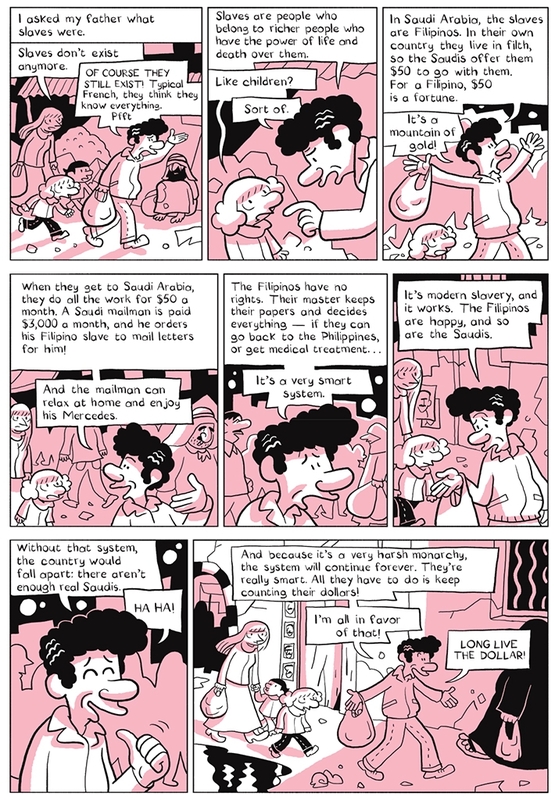 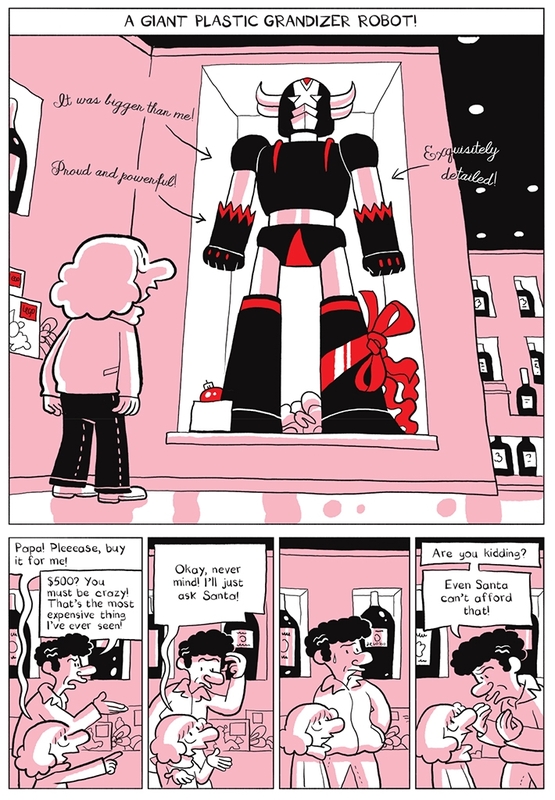 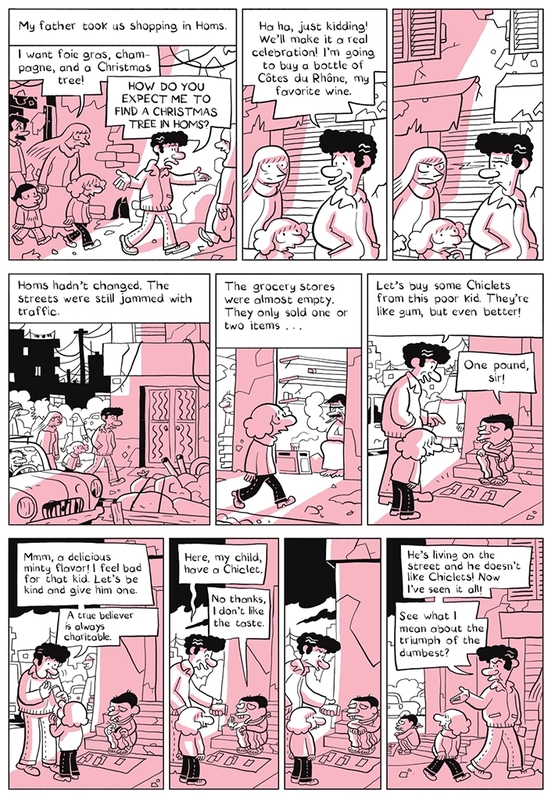 "One of the most prominent cartoonists in the world right now."